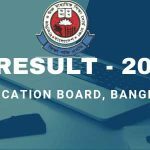 SSC Result Chittagong Board 2019 –The Secondary School Certificate or the equivalent examination result will be published on 6th May 2019. On that day, the copy of the result will be handed over to Prime Minister Sheikh Hasina at Ganabhaban. Usually, after 2:00 pm the results will be published through the internet, and from their respective education board website. 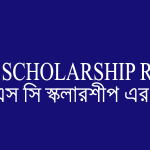 The Chittagong Education Board serves as the controlling authority of secondary and higher secondary level educational institutions of Chittagong division of Bangladesh. 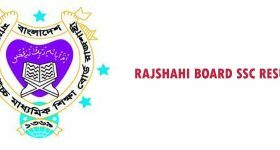 This education board was established in 1995 in Chittagong district of Bangladesh and it is located in Muradpur area of Panchlaish Thana of Chittagong. Its activities began on 1st July 1995. 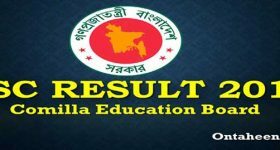 At present, the Chittagong Education Board is responsible for the administration of 124 primary schools, 961 secondary schools and 195 colleges. 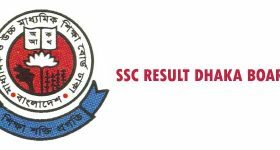 When will be SSC result published? Through the Education Board website, the results of all the boards of the country are published simultaneously. But on the same day from all over the country trying to see the results. For this reason, it is very hardest to find out the SSC Result online. So it is very necessary to find an alternate way for searching SSC Result. 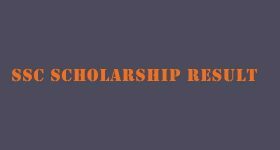 In this post, I have tried to discuss all possible way to find out SSC result 2019. 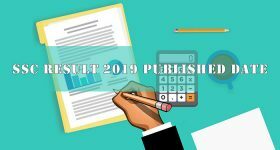 There are two ways to finding SSC Result 2019. 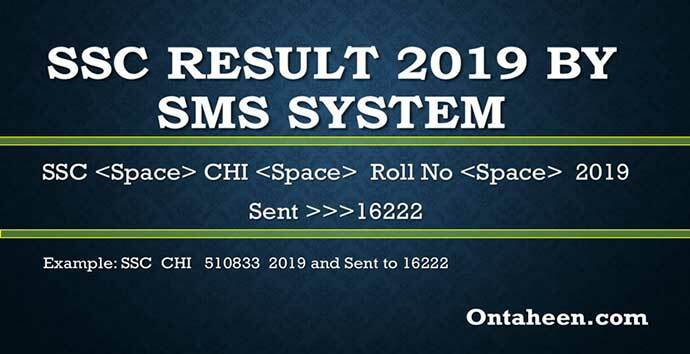 First one is Online System (from Education Board Website) and the second one is SMS System by mobile phone. 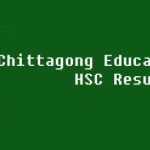 Step 1: Go to the Chittagong Education Board Official website. Step 7: Type Captcha code accurately. Step 8: Finally Click Submit Button.